As a plant and process management tool SCADA has become the industry standard and its market is skyrocketing. Analysts expect it to reach £111 -302 billion by 2024. 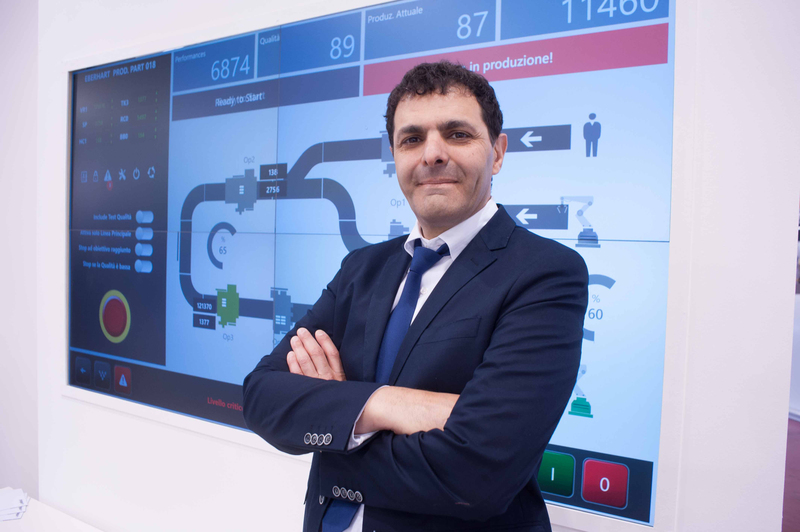 “This growth is mostly due an increasing level of market awareness for what SCADA can do”, says Paolo Fiorani, founding partner of leading European SCADA manufacturer Progea. “Its core advantage is that it can deliver significant time and cost savings during production, however additional benefits have also begun to appear, as SCADA systems evolve. Unlike rigid vendor-specific early SCADA software products, current systems are more open, based on general use software platforms, and so the hardware is also more interchangeable, allowing end users to create a bespoke solution for their needs,”. Photo Caption: Paolo Fiorani, founding partner of leading European SCADA manufacturer Progea.